Please briefly explain Revelation 13:8. Revelation is a book of symbols – some of which are identified in scripture, and others are left for us to interpret. Here are the main points. What do the 10 toes represent in the book of Daniel, and what are the names of the 10 nations they're speaking of? Explain about NIMROD. Is he the antiChrist, the son of Satan? 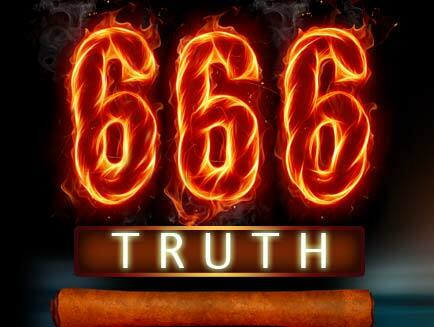 What is 666 and what is the mark of the beast? 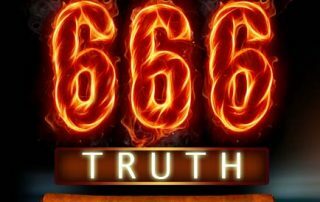 Who is antichrist in the Bible? Will it be a one-world government composed of united European nations ruled by the Antichrist prior to the return of Christ? Would the rapture of all Christians be at that time? We are not of the opinion that there will be one-world government ruled by the antichrist, prior to the great time of trouble spoken of in Daniel 12:1.